Learn how to structure a Reiki session for success — for you and your client! Reiki practitioners often complain that clients seem happy after their Reiki session, but then don’t come back. Has that happened to you? 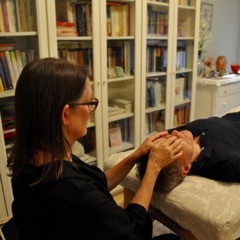 I’ve been offering Reiki sessions for 30 years and have a thriving professional practice based in New York City. I’ve had time to learn what clients need, what works well, and what doesn’t. I’ll share my experience, insights and strategy so you don’t have to reinvent the wheel! You can use my framework as is, or tweak it to suit. Either way, you’ll discover how to help your client — and you! 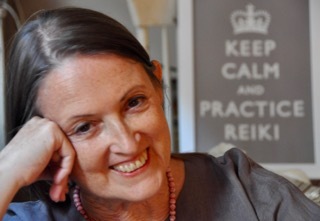 — feel deeply supported by your Reiki sessions so you become true partners in well-being.